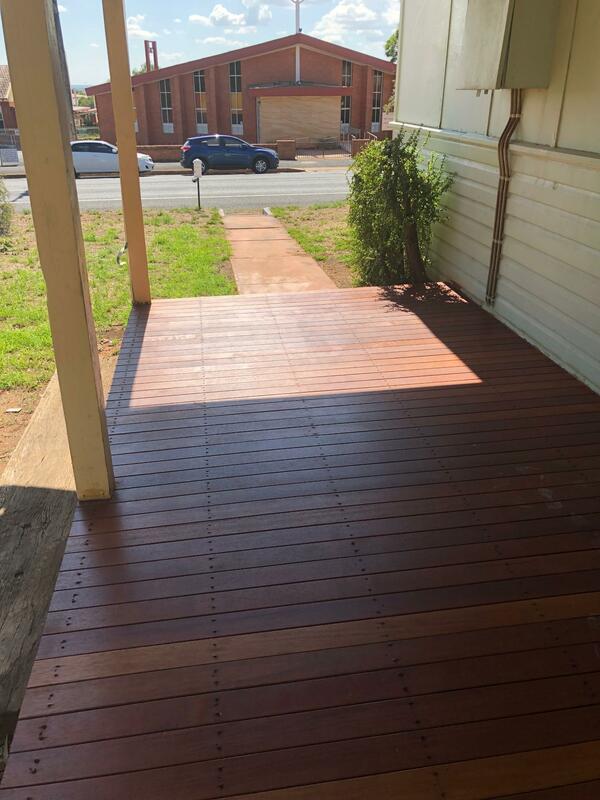 3 bedroom cottage style house in sought after South Dubbo. 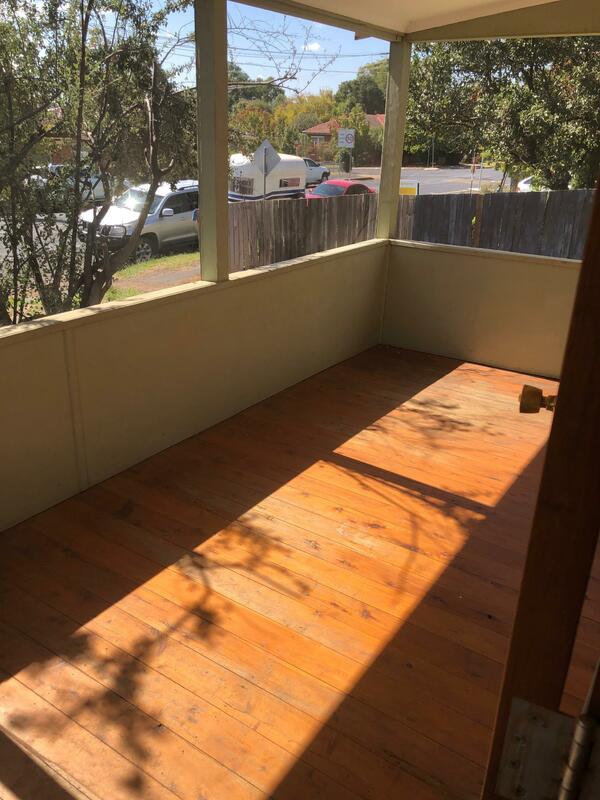 Brand new split system and new stove, aswell as timber deck at entry way, a backyard patio, and a screened in front verandah. 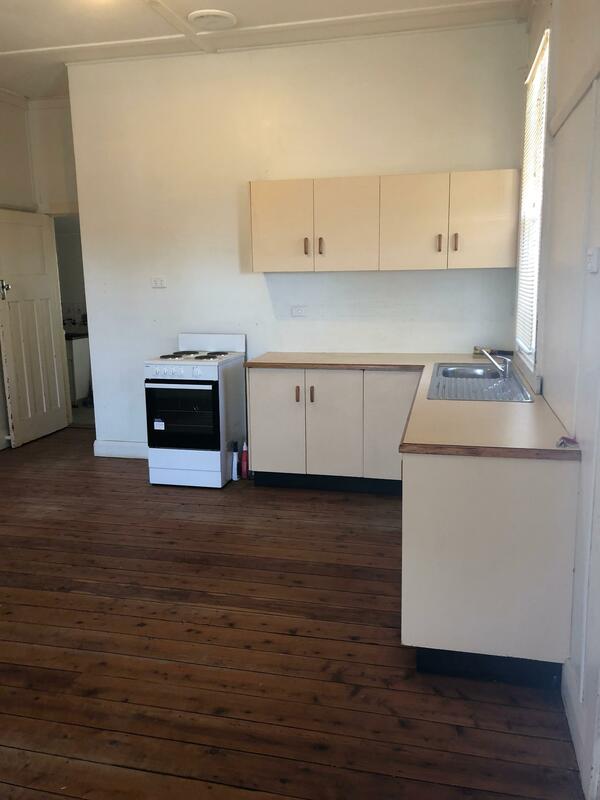 Walking distance to South Dubbo schools, and one block from the Tamworth St shops. 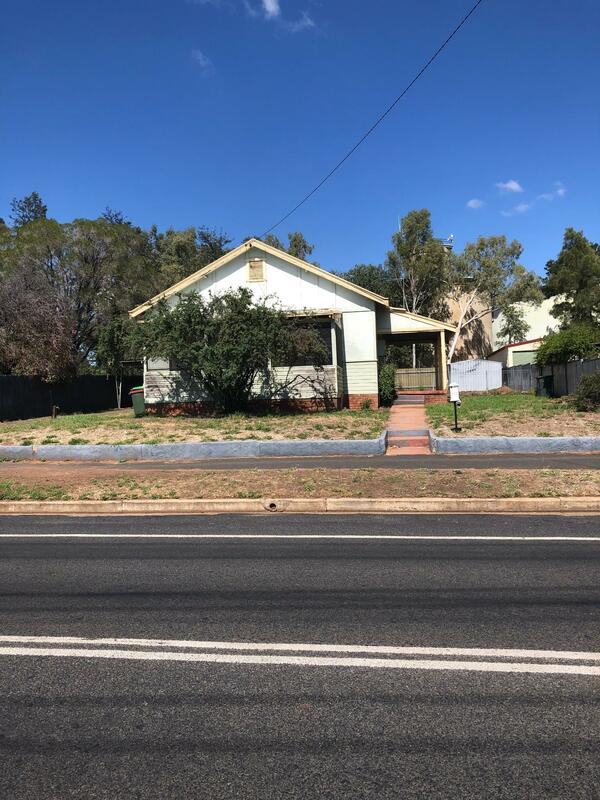 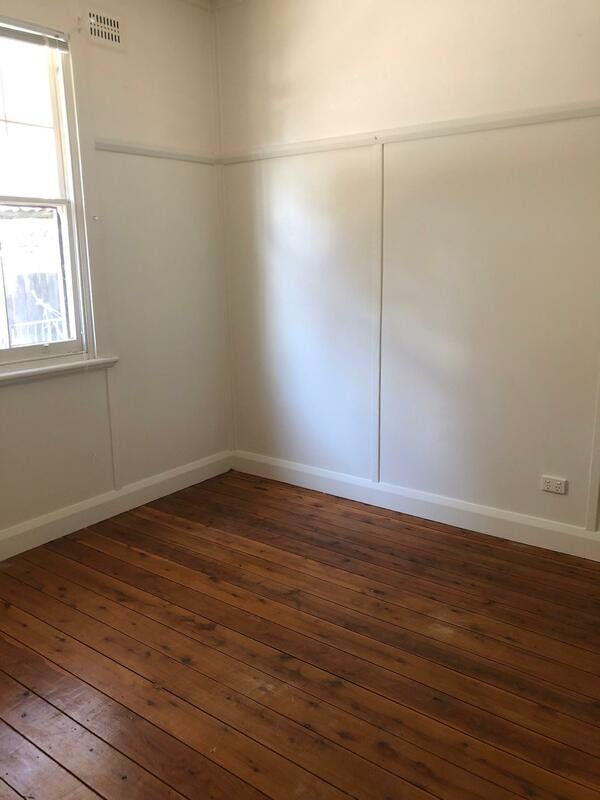 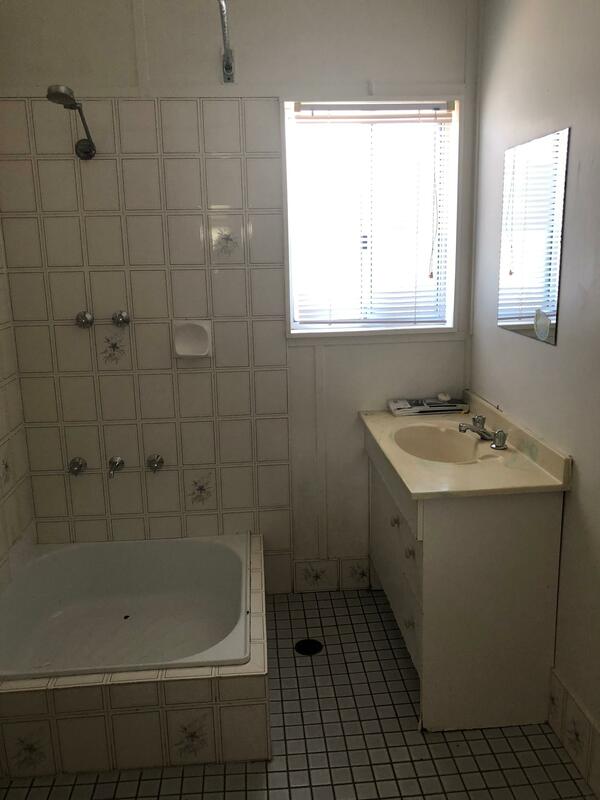 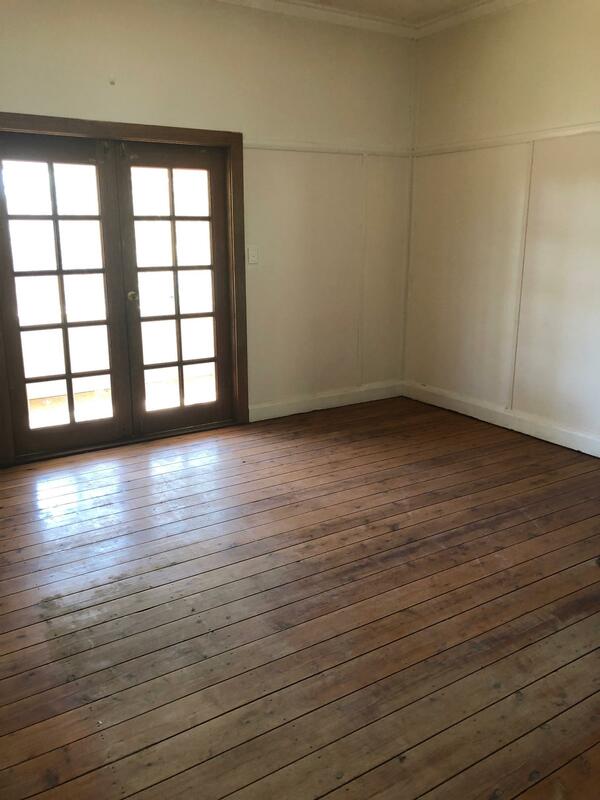 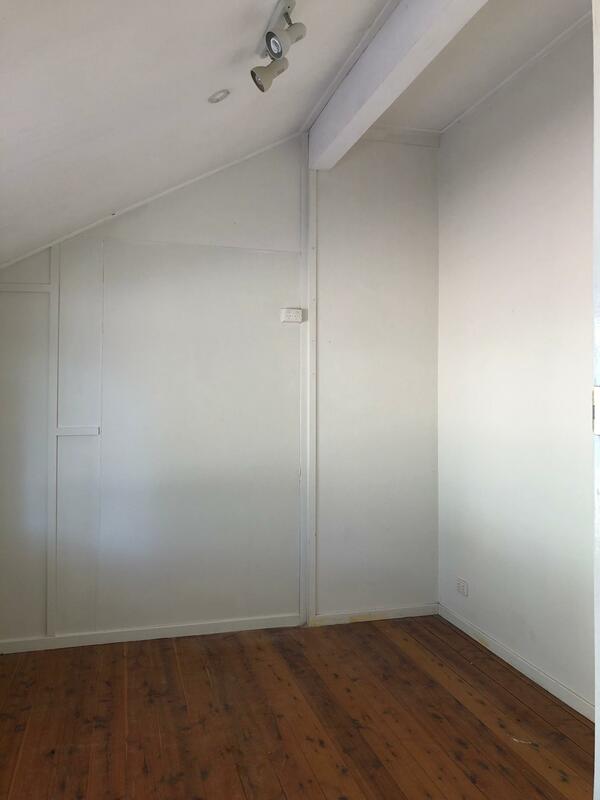 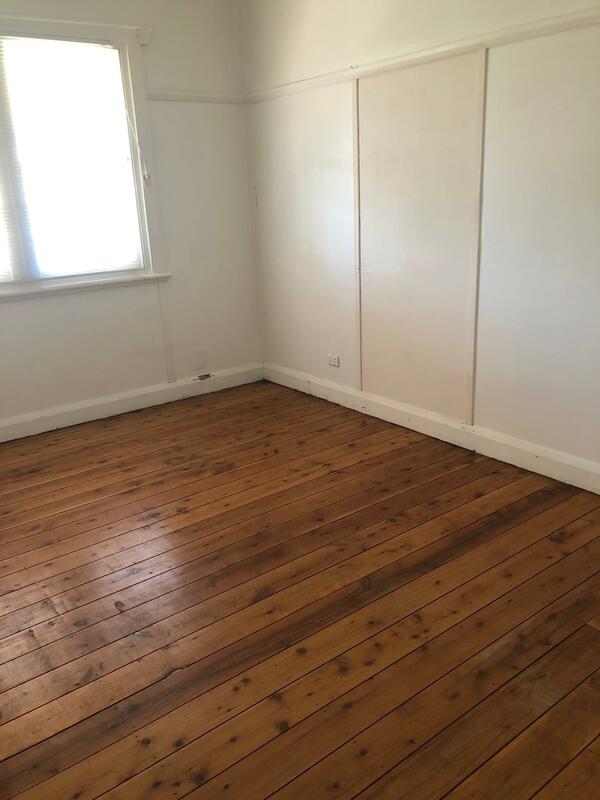 Dear Gabrielle, I am interested in 77 Tamworth St, Dubbo, NSW 2830, Listing Number 2918942 which I found on http://matthansenrealestate.com.au.